Photo provided by Mathew Scammell. 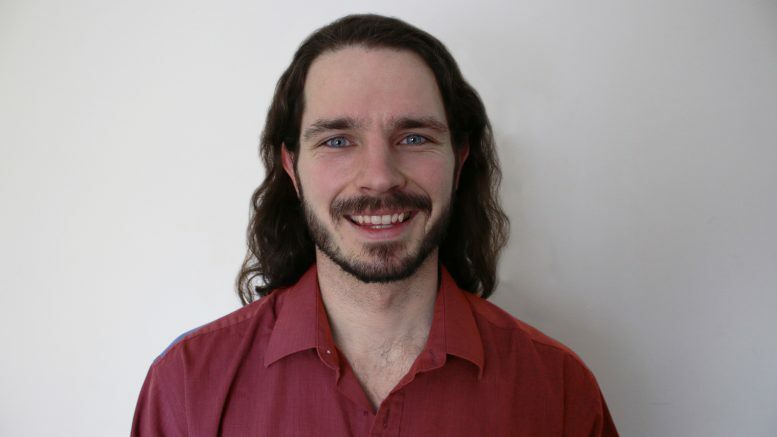 UMSU Society of Earth Science and Environmental Studies councillor Mathew Scammell is the only presidential candidate running without the support of an entire slate – which he said is exactly the point of his campaign. 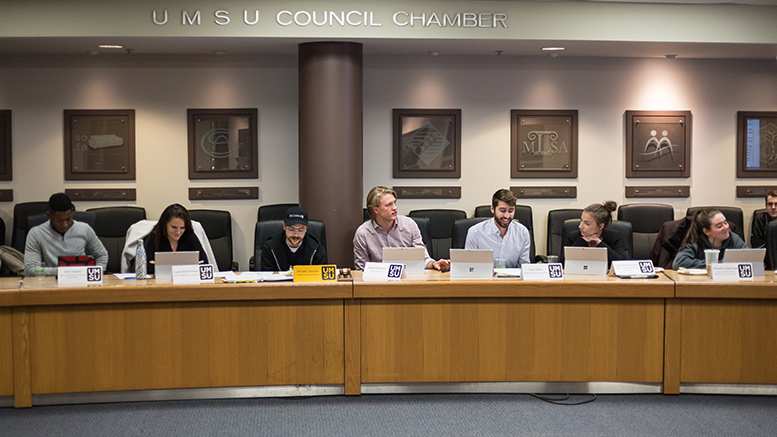 The sixth year environmental science student argued that the majority of UMSU executives are drawn from a limited social circle and his slate, branded Two Brothers – the only other name on the ticket is his brother Sean – is aiming to open UMSU’s leadership to broader student participation and input. Scammell, who is active with the U of M chapter of Engineers Without Borders and ran last year on the UMSU United ticket, said he wants to increase voter participation by rewarding students who vote with gift certificates to UMSU-run businesses and boost student democratic engagement beyond the election cycle. “You ask people about UMSU and everything and either they don’t know very much about it – which is the majority – or they don’t know about it at all,” he said. He said he intends to develop an online forum for students to deliver feedback, opinions, and ideas to the executive and engage with faculty councils and senior sticks to bring more voices into the fold of leadership. “Just because you’re elected doesn’t mean you get to do whatever you want,” he said. Scammell said he was disappointed in the lack of visibility of previous executives during a faculty strike in the fall of 2016 and more recently while the provincial government passed legislation lifting the cap on university tuition fee increases. Fees are expected to climb by nearly 6.5 per cent at the U of M in the fall of 2018. While acknowledging he must “be realistic,” he said he intends to lead a more active council that will push for students’ needs, which he said includes pressuring the university toward increasing its sustainability efforts.